Some Comrades joined me for Ushanka's annual diversity training. 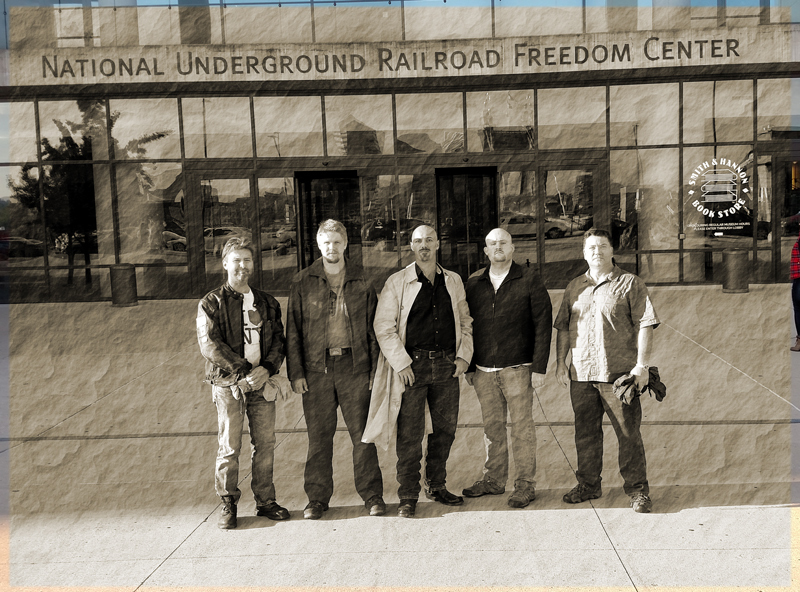 We walked to Cincinnati's National Underground Railroad Freedom White Guilt Center. My blog post on the Freedom Center (Oct13) . Ushanka Will Be Back in 5 . . .
How Do You Define "Forever?" The Fed: Seven Questions from Karl.